Remember when then-Ginebra player Jammer Jamito's viral "euro-step" dunk reached the NBA's The Starters? Recently, another local basketball highlight has made international headlines—one that happened during this year's NCAA All-Star Game. Robert Bolick's Team Saints may have come away with the victory (94-89), but it was Team Heroes that won the crowd in the waning moments of the match. Jaycee Marcelino of the Lyceum Pirates not only top-scored for his squad (15), he also capped off his brilliant performance with a slam dunk...with a little help from his twin Jayvee. The latter literally lifted his brother—all 5'9" of him—for the gravity-defying jam. Both teammates and opponents couldn't help but get fired up after witnessing the hilarious stunt. 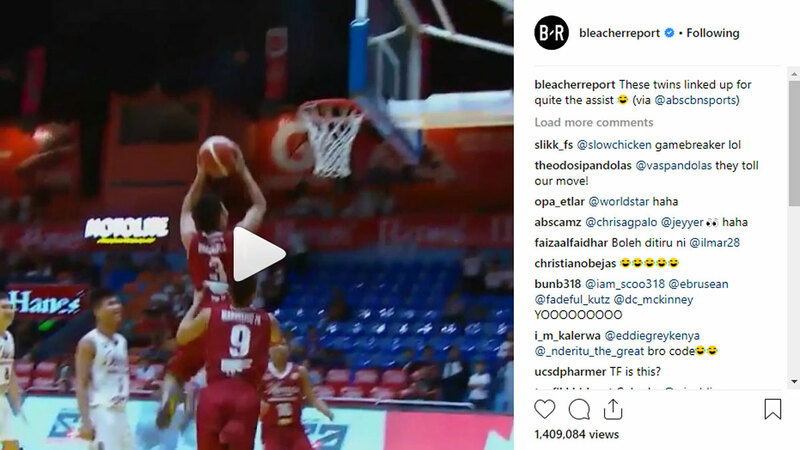 San-Francisco-based sports website and ultimate hype video maker Bleacher Report (B/R) eventually took notice of the "assist" dunk and shared the clip via its own social media accounts. 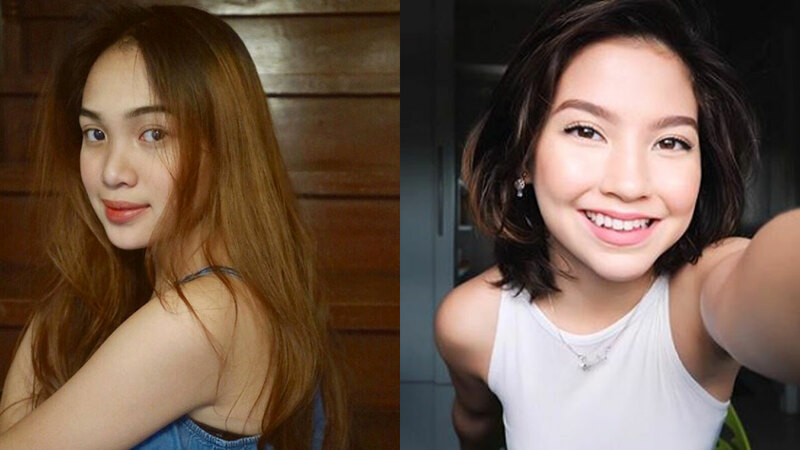 The original footage was uploaded by ABS-CBN Sports, which still has more hits than B/R as of writing. Unlike in the former's comments section, though, followers of the foreign news outlet found the humor in the whole thing and praised the twins for their creativity. In the words of Kenny Smith, "It's over! It's over, ladies and gentlemen! You win! You win, young fella!" Bleacher Report posted the video on Instagram, where NBA player Amir Johnson reacted and even tagged his ex-Boston Celtics teammate Isaiah Thomas, "I got you if we ever play together again..lol." The amusing move also caught the attention of basketball site Sportando, which for its part made reference to the combo technique Skylab Hurricane from Captain Tsubasa.